DIY: 7 Home Remedies To Get Rid Of Skin Pigmentation For Good! Have you ever had a random dark patch show up on your body? It's got a characteristic appearance, it's visibly darker than the rest of your skin... it's pigmentation! Don't fret, it happens to the best of us. Pigmentation can show up in patches or in the form of small blemishes. Your face, neck, arms, inner thighs, armpits, elbows and knees are some of the common places you can find pigmented patches of skin. 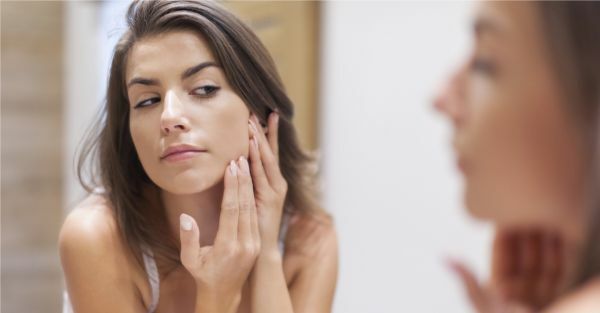 Let's jump into the 'what', 'why' and 'how' below so you know exactly what to do the next time you or a loved one suffers from this annoying skin condition. Your skin gets colour from pigment cells in your body called melanocytes. These melanocytes produce melanin which basically determines your skintone. When the melanocytes are damaged or affected by external factors, they tend to produce more melanin. This causes those areas to darken. While it isn’t harmful, it can be a precursor to an underlying medical issue. Don't neglect it, get yourself checked by a dermatologist. Inflammation - Inflammation of the skin like acne, bruises and wounds cause pigmentation on the face. While there's nothing much you can do to avoid this, use topical treatments that help in lightening and cell regeneration. Sun damage - Sun damage is the number one cause of skin cancer AND pigmentation. Excessive sun exposure without SPF causes your skin to burn. This, in turn, causes pigmentation. It's a vicious cycle, just use SPF, PLEASE? Allergies or allergic reaction - This happens to people who have sensitive skin and whose immune systems are simply more prone to pigmentation. Use home remedies to help soothe and calm your skin down after an episode. Medication - A lot of medication sends your skin into overdrive and causes excess melanin production. This leads to hyperpigmentation. Make sure your medication isn't the root cause of your problem. Hormonal changes - Hormonal changes like PCOS and Thyroid are known to cause skin pigmentation, go to a dermatologist immediately to rule out the possibility. Improper removal of facial hair - Make sure you always get your hair removal done from the hands of an expert. Improper removal of facial hair can also result in pigmentation on the face. Genetics - Some people are genetically prone to pigmentation. While the condition isn't life-threatening, it can definitely take a toll on your self-confidence if the pigmentation is on your face. Don't let it bother you though, we've got tons of home remedies for pigmentation that will nurse your skin back to health. Always wear sunblock. If you're going to be out in the sun constantly, carry a cap or a small umbrella. Maintain a healthy diet. Make sure your diet is rich in green vegetables and drink lots of water! Take care of your skin, don't ignore the hyperpigmentation. It may be an indicator of underlying health issues. Did you know some of your favourite fruits and kitchen ingredients doubled up as DIY home remedies for pigmentation? Check out our list of recipes you can whip up at home to remove pigmentation. 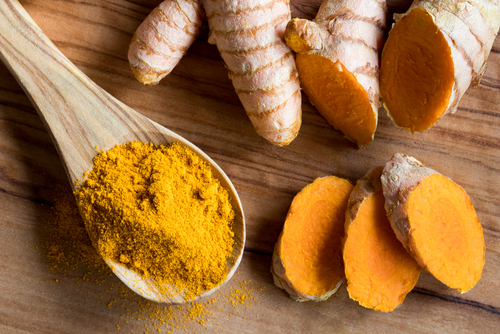 Turmeric has made its way up from being an Indian household staple to a flavour of your favourite Starbucks coffee. You don't have to be a genius to know the benefits of this miraculous yellow root. It not only makes your food look and taste better, it has healing properties that help your skin repair, reset and GLOW! It's no secret why the 'haldi' function in every Indian wedding is so important! Your great-grandmothers have used this local spice for every ailment. Look back and think about it, I bet you they had flawless skin! Make a paste using turmeric and some lime juice and apply it to the pigmented areas. Leave it on for 20 minutes and rinse off with warm water. Lemon can increase your sensitivity to the sun, so it's best to do this at night. Use this home remedy twice a week for a few months and you'll see the difference in your skin! Haldi chandan... ring a bell? Thank your grannies for this one! 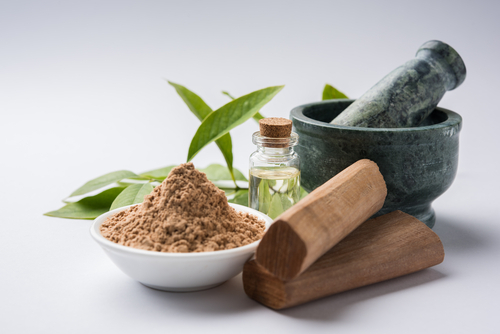 Apart from smelling insanely good, sandalwood helps tone, tighten, brighten and heal your skin. It fights pigmentation, acne and boosts the radiance of your skin. Grab a box of pure, unadulterated sandalwood powder, add some rose water and haldi if you'd like. Apply it to the problem areas for 30 minutes and wash off. Wipe your face with some rose water on a cotton pad. This remedy is gentle enough to be done daily, just remember to moisturise well after! Hello, potato. I don't know about you but I could LIVE on a potato diet. Not that I'm recommending it, you know the extra carbs and all. A potato works WONDERS on dull, sallow skin. It helps heal blemishes, acne scars, dark circles, pigmentation and uneven skintone. Grate a potato or and strain out some juice. Apply this to your problem areas and leave it on for about 30 minutes. Wash off with warm water and moisturise. You could do this daily and I promise you'll see a MAJOR change in your complexion. 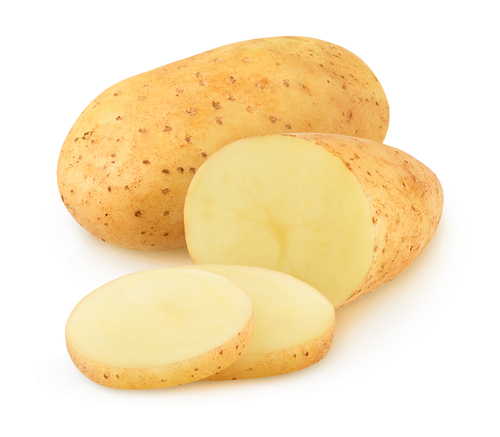 Potato juice has a mild bleaching effect on skin so if you're looking to de-tan after a long vacation, grab a potato! They contain an enzyme called catecholase that helps inhibit melanocytes in the skin thereby curbing excessive melanin production. Recipe #4 Lemon And Honey! 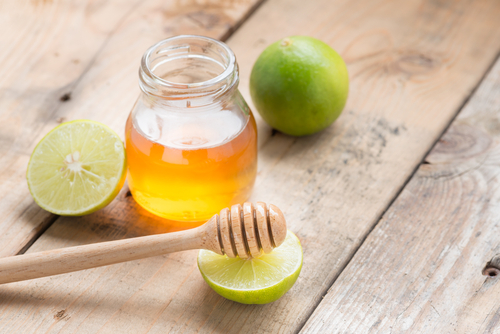 If you've ever been to a dietician or Googled how to lose belly fat, honey and lime with warm water was probably at the top of your search results. This concoction, however, is not great only for weight loss! Lemon juice is a natural bleaching agent and honey is a great moisturizer. The combination of these two ingredients is perfect for busting pigmentation. Take some lime juice and honey in a bowl and slather this mixture on your pigmented areas. Leave it for about 30 minutes and wash off. Your skin will feel soft and supple while the lime will slowly and steadily work on correcting any darkness. 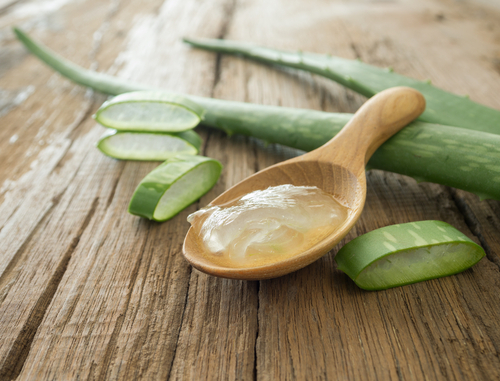 Aloe vera is your skin's absolute best friend. One of my most valued secrets to great skin in my early twenties was the raw juice from a fresh aloe leaf in my home garden. Aloe vera cleanses, tones, moisturizes and corrects your skin without disturbing its natural pH balance. It also helps in reducing dark spots and helps reverse sun damage. Take a small slice of the aloe vera leaf in your garden (please go and buy one if you don't own it already). At night, apply the aloe vera juice all over your problem area and go to sleep! Do this regularly and see the magic unfurl! If you want to use this as a mask, add some honey and cucumber juice to the mixture and apply it for 30 minutes 2-3 times a week. Tomatoes much like lemons have natural bleaching properties. 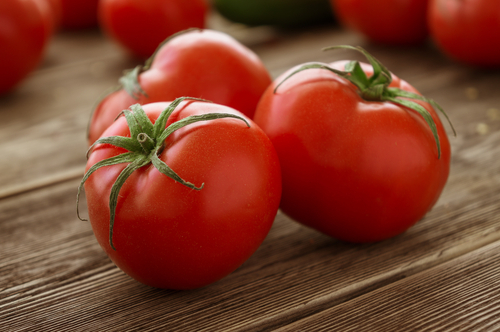 A face mask with some tomato juice helps soothe and rejuvenate the skin. Use the tomato juice alone, or add some yoghurt and ground oatmeal powder to the mix and have a face mask party! The lactic acid present in the yoghurt nourishes and tightens the skin while reducing blemishes and gently exfoliating. Oatmeal exfoliates dead skin revealing healthier, soft skin. Mix the tomato juice and yoghurt with some oatmeal powder. Apply it on your face and gently rub off in circular motions with some warm water. Do this twice a week. Go bananas! A banana is one of my favourite morning and pre-workout smoothie fruits. I love bananas in my diet as much as I do in my face masks! Bananas are rich in Vitamin K (potassium). Vitamin K nourishes your skin and keeps it healthy. 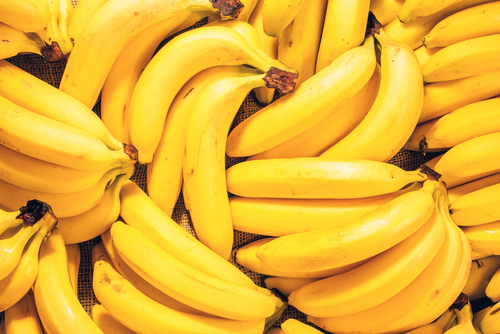 Did you know rubbing a banana peel on your acne prone areas is said to curb breakouts? Don't believe me, go try it! Banana works as a natural exfoliator, exfoliation of skin helps reveal fresh new skin and this is what helps pigmentation. If you want to get rid of pigmentation on the face and also soothe any active acne, a face mask using banana is perfect. Mash up a ripe banana in a bowl, add some honey and milk to make a paste and leave it on for 30 minutes. Rinse off with some warm water. You could use this 3 times a week and see the difference in your skin in a month's time!